We all know games are slightly more expensive on the Nintendo Switch, sometimes even more expensive than the same game on other platforms such as Steam. But how much are Switch Players really paying? In a Switcher article, Switch games on average are about 10% more expensive than their Steam counterparts. However, not all is bad news. 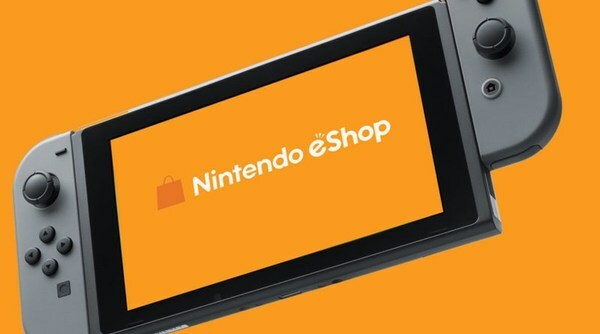 About 56% of Switch games that also appear on Steam are priced identically while 9% of the games that appear on both platforms are actually cheaper on the eShop. The Switcher has more detailed findings so if you’re interested in a greater breakdown, you can head over to their article here.